The Gary Smith Worthington Classic was the first event to earn the Do Green Feel Good Designation on June 9th, 2013. 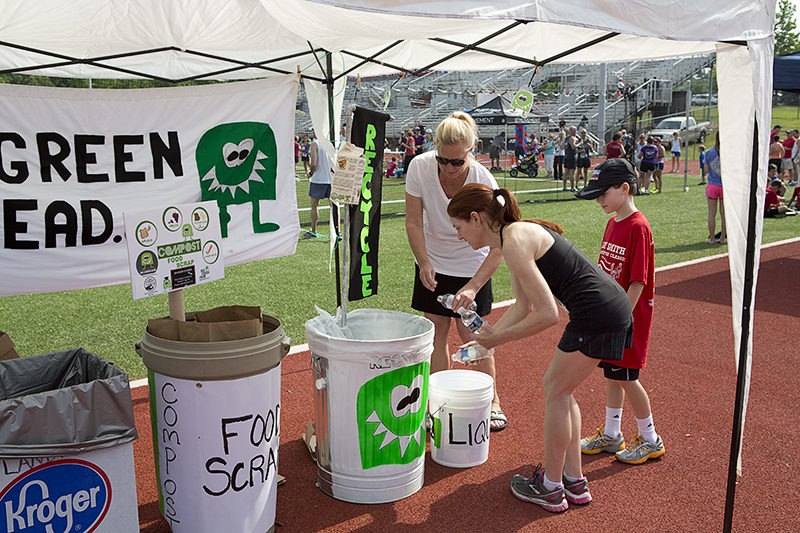 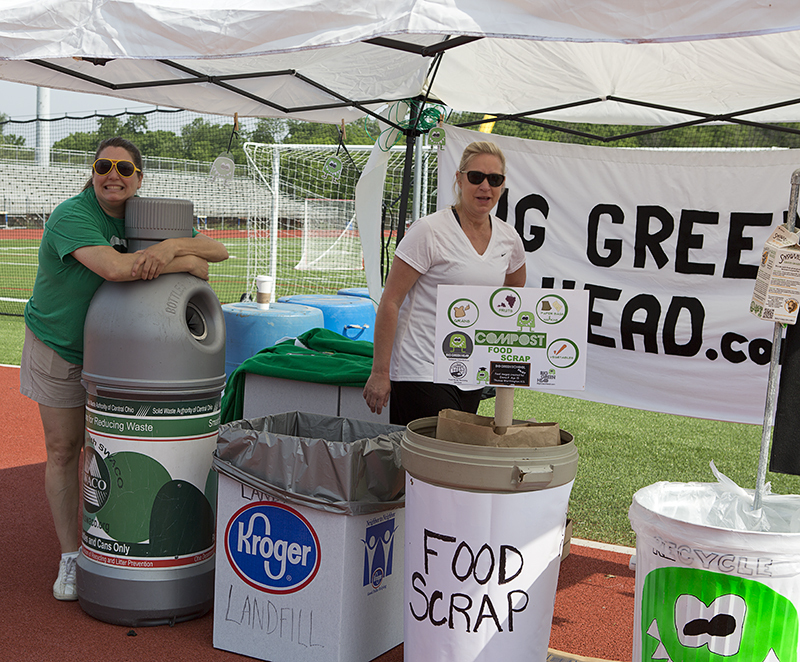 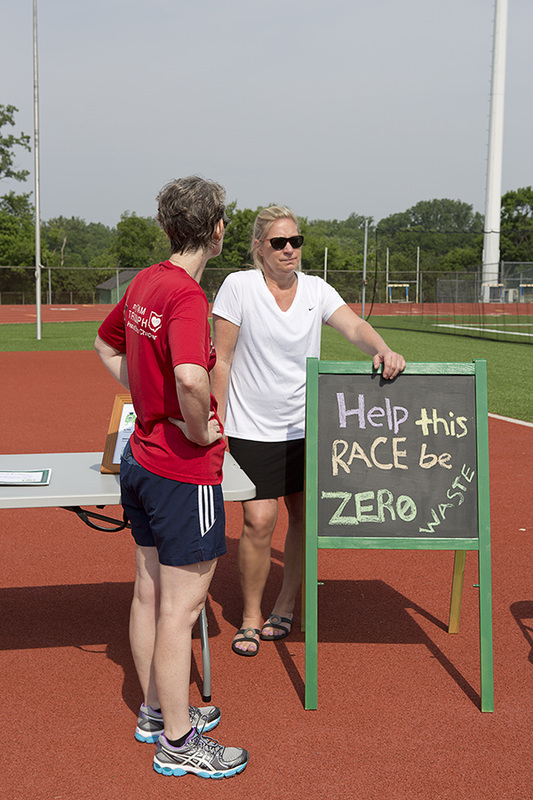 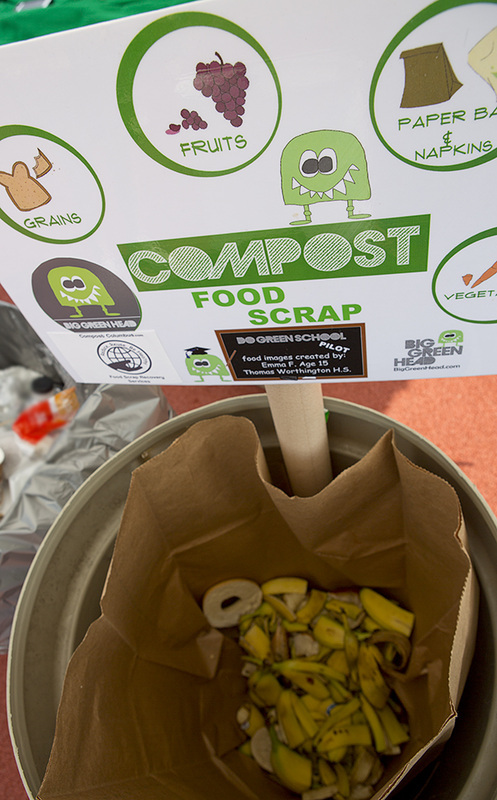 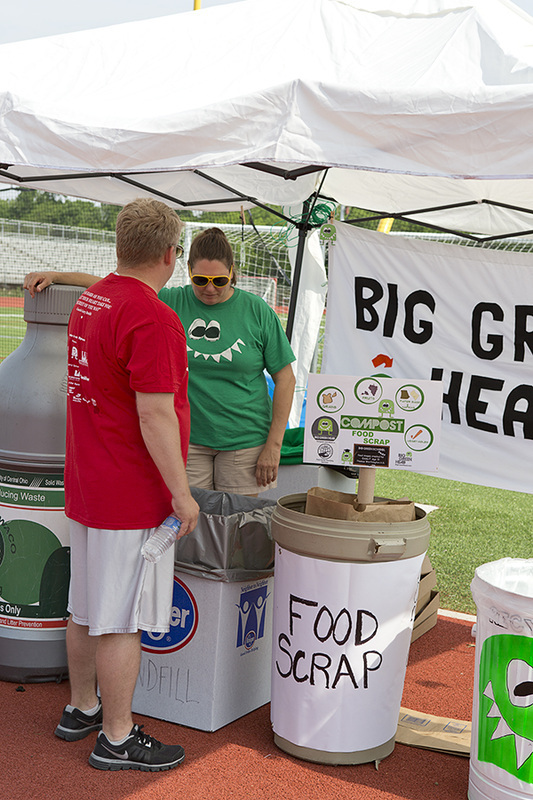 The race was awarded the first certificate of recognition for steps taken to create a zero waste event while exemplifying environmental and social responsibility. 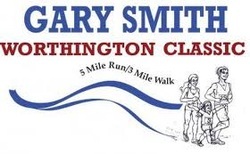 The Gary Smith Worthington Classic was formed for and by people that love, support, admire, and thank the late Gary Smith for his devoted and dedicated years as coach and teacher for the Worthington School district. 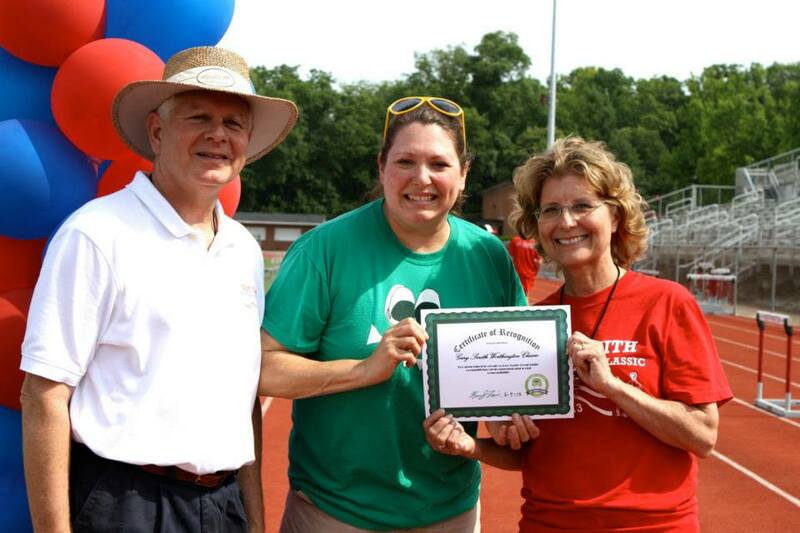 This event is a fantastic and fun event to show the love to this man, and to sponsor scholarships to Thomas Worthington students. 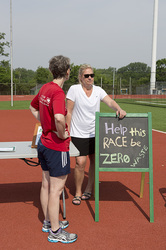 "Run as hard as you can... then let your heart take you the rest of the way." 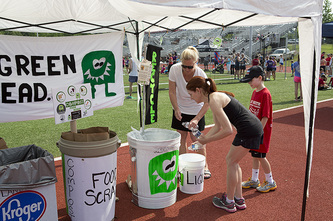 Plastic bottles, plastic film wrap from water bottles cases, 1/2 gallon cardboard milk cartons (provided by Snowville Creamery), and cardboard boxes. Banana peels and uneaten bananas and bagels. 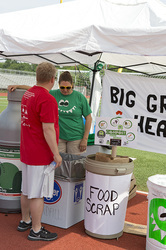 plastic cups - provided for milk, miscellaneous wrappers etc. purchasing compostable cups for the water stations on the course.